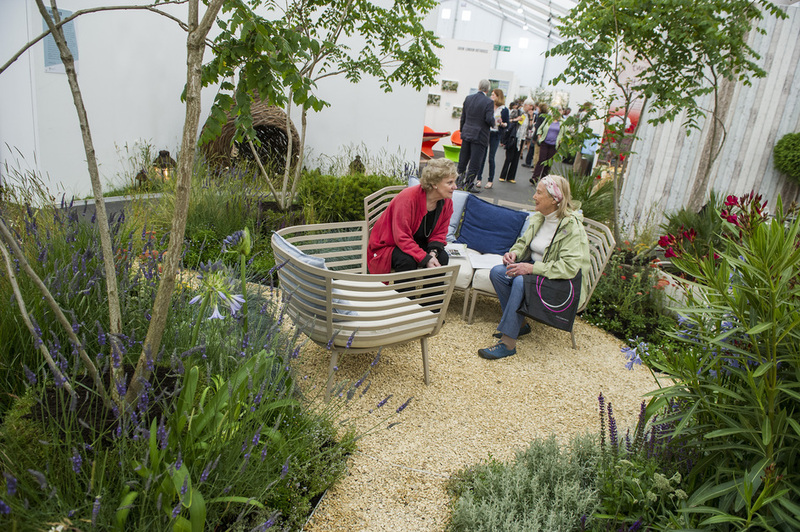 It started as a seedling in Hampstead then GROW London upped sticks and moved west to Olympia where it has set down roots as part of the House & Garden Festival which brings you three events under one roof over four days in June. In 2019, the show expands to become HOUSE & GROW London, a relaxed, friendly contemporary fair where you can find decorative pieces for your house and garden. Meet leading interior designers and learn from the experts how to get the most from your space, indoor and out, from wall coverings to living walls. While at the House & Garden Festival you can also visit the Spirit of Summer Fair and The Art & Antiques Fair Olympia, all included in the ticket price. What are the best dining options near HOUSE & GROW London London? HOUSE & GROW London gyms, sporting activities, health & beauty and fitness. The best pubs near London HOUSE & GROW London. HOUSE & GROW London clubs, bars, cabaret nights, casinos and interesting nightlife. Where to have your meeting, conference, exhibition, private dining or training course near HOUSE & GROW London. From cheap budget accommodation to luxury 5 star hotels see our discounts for Olympia Exhibition Centre hotels, including Hilton London Kensington Hotel from 87% off.